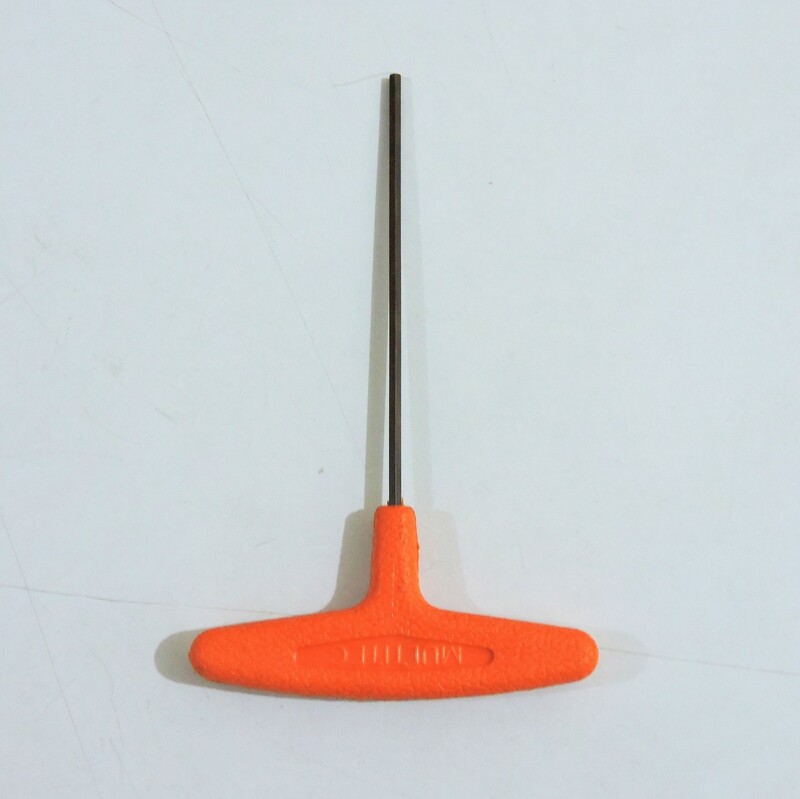 T Type allen key with a long handle is very helpful in reaching closed spaces and areas with small space for movement. This type of allen key also provides More Torque while fastening nuts as compared to small L type allen Keys. Right now we have - 1.5, 2, 2.5, 3 and 4mm with us. In case of any other requirement please contact us.